German Aerospace Center Germany The Institute of Engineering Thermodynamics of the German Aerospace Centre is active in the fields of renewable energy research and technology development for efficient and low emission energy conversion and utilisation. The department of Electrochemical Energy Technology has long-term experience in fuel cells (SOFC, PEFC; DMFC and AFC), production technologies e.g., plasma technology, rolling and cold dry spraying techniques. NEL Hydrogen Norway NEL is a global, dedicated hydrogen company, delivering optimal solutions to produce, tore and distribute hydrogen from renewable energy. 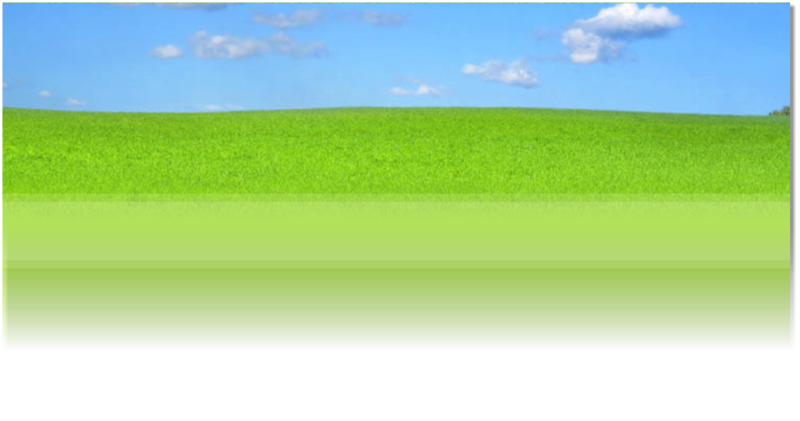 We serve industries, energy and gas companies with leading hydrogen technology. Since its foundation in 1927, NEL has a roud history of development and continual improvement of hydrogen plants. Our hydrogen solutions cover the entire value chain from hydrogen production technologies to anufacturing of hydrogen fueling stations, providing all fuel cell electric vehicles with the same fast fueling and long range as conventional vehicles today. The UAES is one of the largest and best-ranked Universities of Applied Sciences in ermany. It has about 5000 students at 3 sites in and around Esslingen in the southwest of Germany (Baden-Württemberg). UAES consists of 11 faculties and several Institutes. 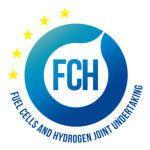 The “Institute of Fuel Cell Technology (IBZ)” where the Laboratory of Physics in the faculty of Basic Sciences is a member, is dedicated to application and research in the field of fuel cells. 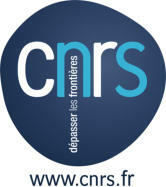 CNRS – ICPEES Strasbourg France ICPEES is a joint research unit with a partnership between the French National Center for Scientific Research (CNRS) and the University of Strasbourg (UdS). The Institute is omposed by more than a hundred of scientists concerned by the development of dvanced research related to energy, environment and health. The complementarities of the various research teams contribute to solve global issues ranging from molecules design, roperties, and applications in useful devices, sensors or catalytic processes. .